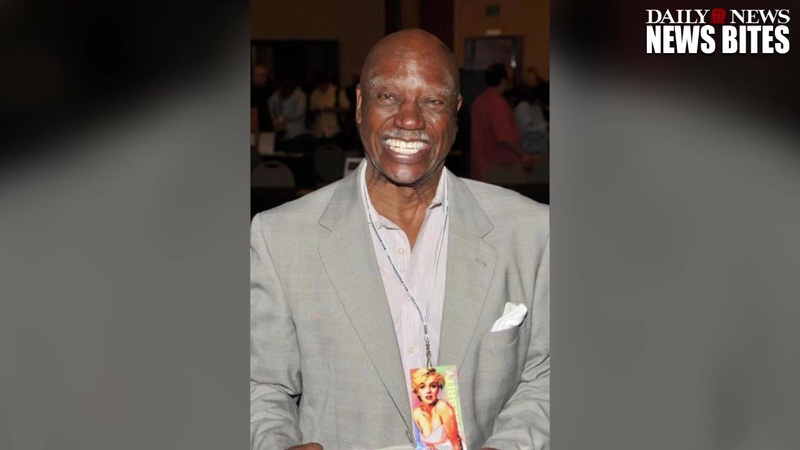 Tony Burton, the actor who played Tony "Duke" Evers in first six "Rocky" movies has died. He was 78. The former college football player and boxer appeared alongside Sylvester Stallone and Carl Weathers in the first six films of the hit franchise as Apollo Creed's trainer. Weathers confirmed Burton's death in a heartfelt tweet Thursday night. Burton, from Flint, Michigan, had been in and out of the hospital for the past year, but never received an official diagnosis, his younger sister Loretta "Peaches" Kelley said, according to MLive.com. Sadly, due to his poor health, Burton wasn't able to see the film "Creed," released in 2015, the hit film centered on the son of Rocky's rival Apollo. "There's a scene in the restaurant of that movie where his picture is on the wall," Kelley said. "We didn't talk about [Rocky] a lot. I mean we were excited, but other people were more excited. Whenever he would come home other people would just come over." Before he went into acting, Burton graduated from Flint Northern High School in 1955. He played football and made All-City and All-Valley teams as a halfback in 1954, while also leading the Vikings baseball team to a city title as a pitcher, too. He won two Flint Golden Gloves light heavyweight titles in 1955 and 1957, then briefly fought professionally before starting his acting career. The former athlete also served 3 1/2 years for robbery at the California Institution for Men in Chino, California, but said the sentence was ultimately "productive" before he got his high school diploma and degree while in prison. Burton had been living in the California for 30 years with his wife Rae before his death. See video of his warmup speech to Stallone from "Rocky 6" below.